Posted July 18, 2016 . Filed under Books, New publication. Posted March 9, 2016 . Filed under . Posted December 31, 2015 . Filed under New publication. 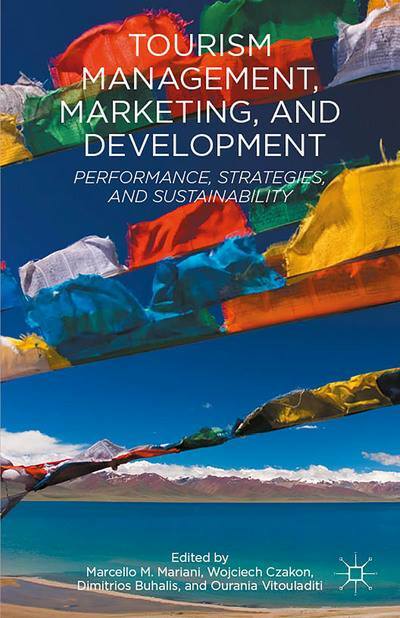 2015 update of books, research articles and videos by BU eTourism Lab! Recent research by Prof. Dimitrios Buhalis, Dr. Alessandro Inversini, Dr. Barbara Neuhofer and others. Congratulations on the official Graduation of BU eTourism Lab members!!! Posted November 7, 2015 . Filed under Uncategorized. 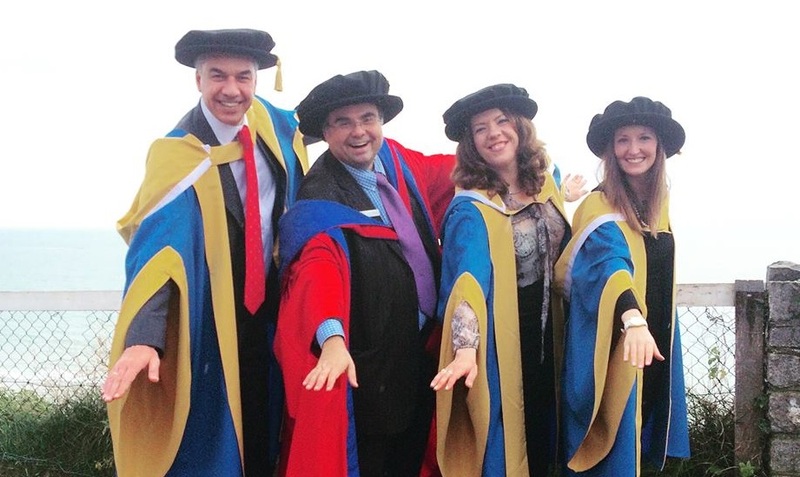 It was a Graduation day when three members of BU eTourism Lab have been awarded PhD! Congratulations to Dr Barbara Neuhofer-Rainoldi, Dr John Fotis and Dr Zornitza Yovcheva! Posted October 28, 2015 . Filed under Conference, Uncategorized. Dr Barbara Neuhofer contributed to IFITTtalk@Salzburg – Brennpunkt eTourism event. The first IFITTtalk@Salzburg took place on the 22nd of October 2015 at Salzburg University of Applied Science as a main academic event within the annual Brennpunk eTourism. 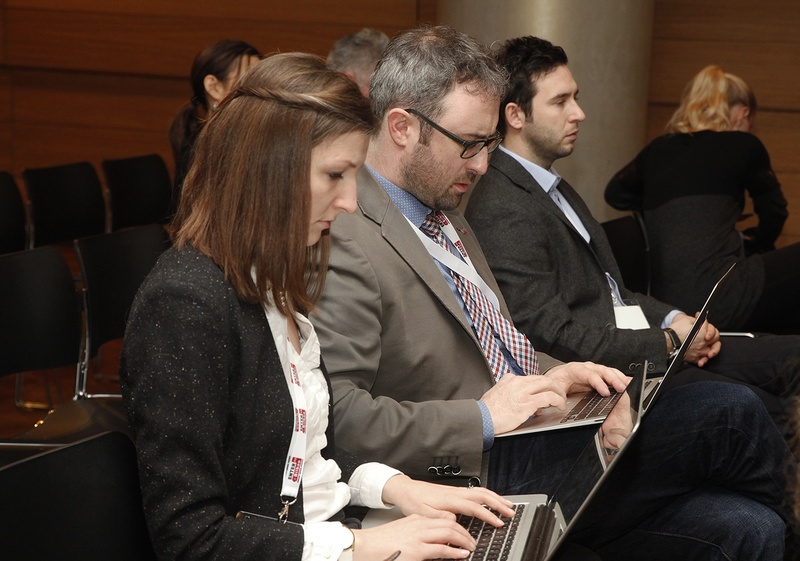 More than 350 academics, students and practitioners attended the event. Posted February 1, 2012 . Filed under Tourism.